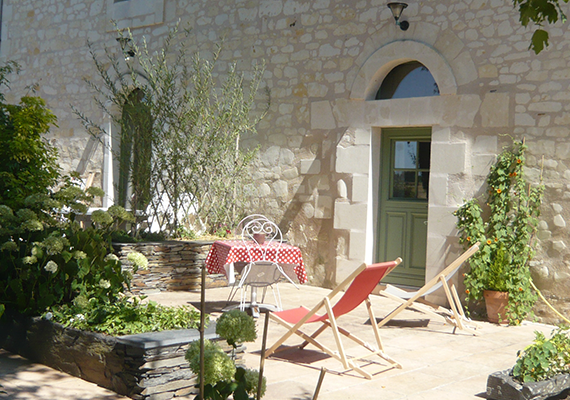 Four bed & breakfast rooms have been converted in a style in harmony with the house. 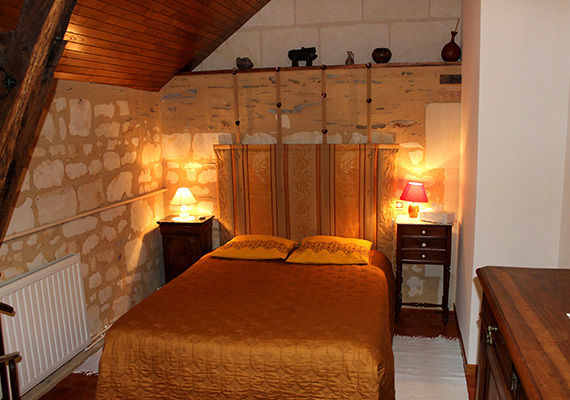 Two rooms on the ground floor are accessible to persons with reduced mobility: Zen and Mésanges. 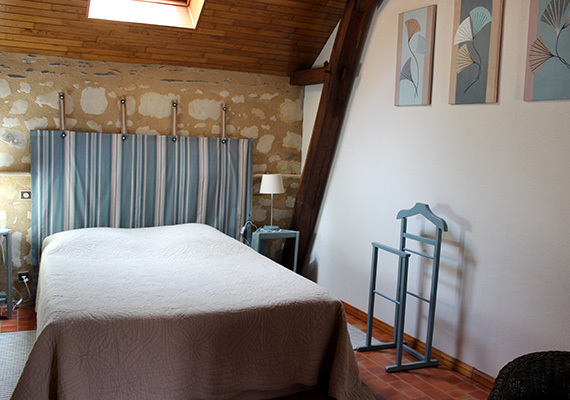 And there are two rooms on the first floor, including a double family room and Garennes. Once you have put your luggage down, you will find peace and calm. We will provide you with refreshment and give you all the information you need to make your stay a pleasant one. For meals and according to how you feel we can give you information on the restaurants in the vicinity. However, if you wish (on prior reservation) with Ma cantine Buissonnière, you can enjoy a hot or cold picnic meal on the premises. Babies and children are welcome and all facilities are provided. Breakfast is served in our dining-room; according to the season, your breakfast will be made up of mostly Organic products from our local producers and our home-made jams. 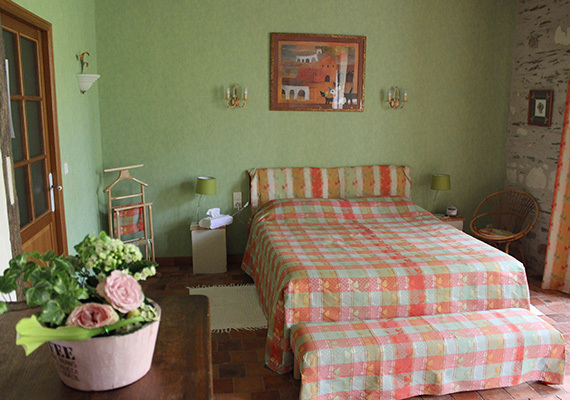 You will find a courtesy in each room with coffee, tea and herbal tea).